No one really knows what the future holds, so we can only plan for the future. Yes, I know this sounds cliché, but it is as true as the gospel. In the business world, everyone has a starting point. However, what differentiates success stories from business failures, oftentimes, is the number of preparations made for possible events in the future. This is where strategic planning comes in. A strategic business plan allows you to make adequate preparations for any change in the market, sudden or otherwise. If you are wondering how strategic planning helps your business, this article aims to provide a few quick hits. 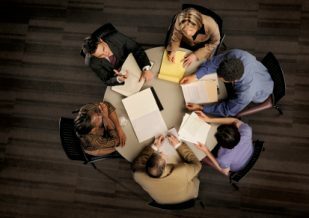 It is impossible to cover any strategic planning discussion in one article. Strategic planning does address many areas such as the external environment, including competitive and general contextual factors. However, this article will focus on your business vision, mission, and goals. Here’s the fundamental way how strategic planning helps – it provides a formal process that if followed and implemented appropriately it leads to success. This process involves envisioning a future for your business. Then it works at translating this vision into well-defined goals and obectives, Then sequential steps are taken to devise actionable items that are geared to achieving those goals and objectives. From the strategic planning process, action plans, processes, procedures, and projects are birthed or updated to fulfill the strategic goals and objectives. This is a key area in how strategic planning helps a business to choose the path of strategic alignment. It is also important to understand the reasons Why Strategic Planning is a Smart Business Plan and how strategic planning should be implemented to avoid some of the pitfalls that result in failure. 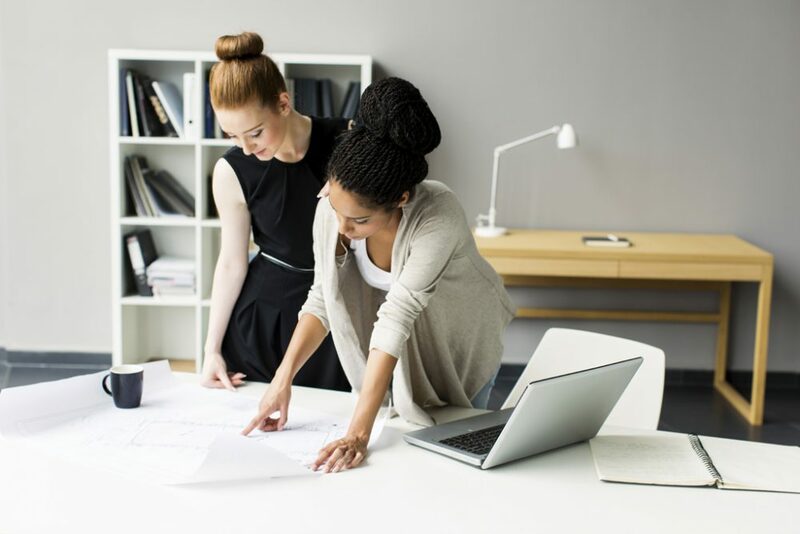 According to a report published by the Small Business Administration in 2017, about 20 percent of startups fail in their first year while 50 percent fail in the first five years. Having a solid business strategy will help reduce your chances of falling into these categories of startups. No wonder many businesses today are hiring strategic managers to help them with their strategic goals. A strategic plan is a formalized document that serves as the roadmap describing how your company will execute the chosen strategy. It basically spells out where your organization is, where it wants to be, and the steps that need to be taken to get there. 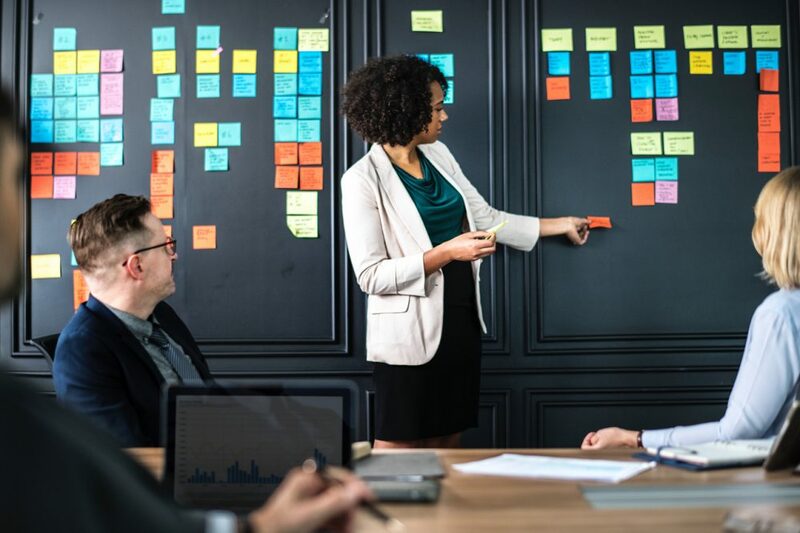 Lack of planning is known to be one of the reasons why many new businesses fail, so it is imperative that you develop a solid business strategy. Another reason why you need a strategic business plan is so that you can carry your team along. This is achieved through training and communication campaigns, which is critical to the successful implementation of your strategic plan. Strategic Managers are well aware of the importance of getting teams onboard, as we have seen the fallout from poor implementation. Yet the numbers are still showing that 95 percent of a typical workforce has no idea about their organization’s strategy. No wonder we see a 90 percent failure rate when it comes to executing business strategies. In addressing how strategic planning helps a business, let’s look at how a business philosophy is developed. Besides identifying the company values, three terms are very essential to the strategic planning process. These are the vision, mission, and goals. The understanding of these three terms is what sets strategic managers apart from the rest of the population. Before we can go into the process of developing a strategic plan, let’s see what these terms mean. Vision refers to the direction your organization is going. Mission basically refers to what you will be doing as an organization and for whom. Goals have to do with where you want to be, so you can take measures to guide your strategy. The first thing you need to do is determine where you are as an organization. This is pretty important because it allows you to accurately determine the steps needed to progress from your current point. Next, you need to know your vision, meaning where you want to be. This is one of the most important steps in your strategic planning process as an organization, as it gives everyone a clear understanding of what needs to be done. It is simply not enough to have a vision statement, your vision has to be clear and detailed like the blueprint to a house. A well-defined vision lets everyone see the same picture. The next step you need to take is to figure out the possible obstacles to achieving your goals. This allows you take proactive actions, thereby reducing the cost of tackling obstacles. After this, you need to determine the steps needed to achieve your goal. Other requirements include setting up a communication plan and a strong action plan. Strategic planning is essential for the success of any business. It gives your business a specific goal and ensures that your entire team is on the same page. Setting a strategic goal for your business also gives your business a level of credibility, as it displays stability to your customers. Therefore, if you don’t have a proper strategic plan for your business, you should definitely consider hiring a strategic manager to help with creating a solid business strategy.